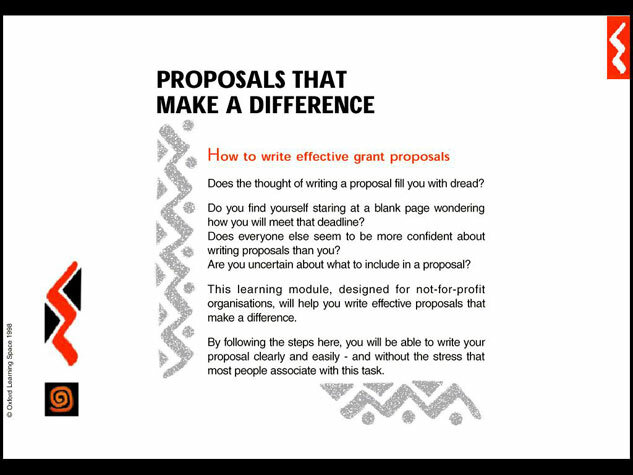 Proposals that make a difference was developed to help not-for-profit organisations to write effective grant proposals. 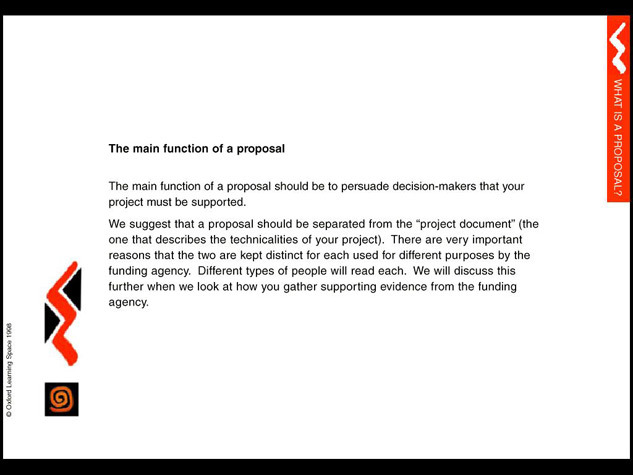 Drawing on some 20 years of experience of working on 'both sides of the begging bowl' (as grantmaker and grant applicant) the author reveals the art of writing proposals, whatever the format that is required by the funding agency. 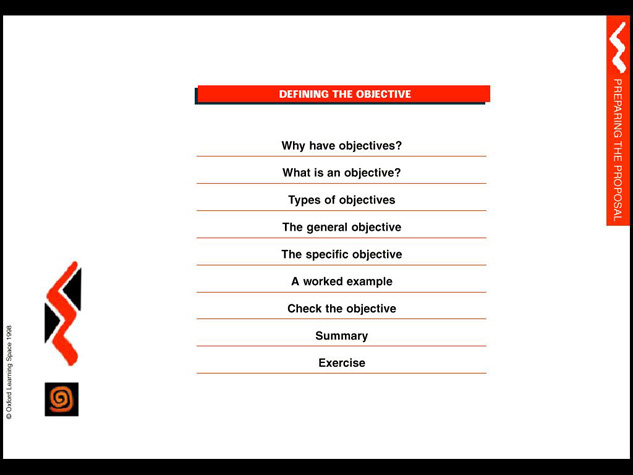 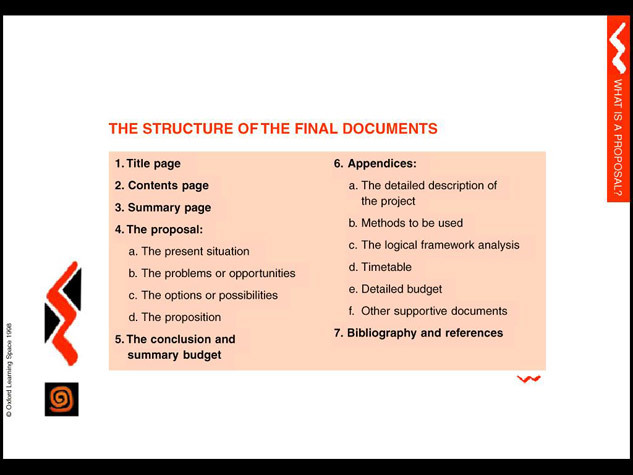 Topics covered include: defining objectives, researching and getting to know the donor; making an effective case of funding using the 'POOP' formula (present, opportunities, options and proposition); how to prepare a logical framework analysis (LFA); preparing budgets; how to follow up with the donor. 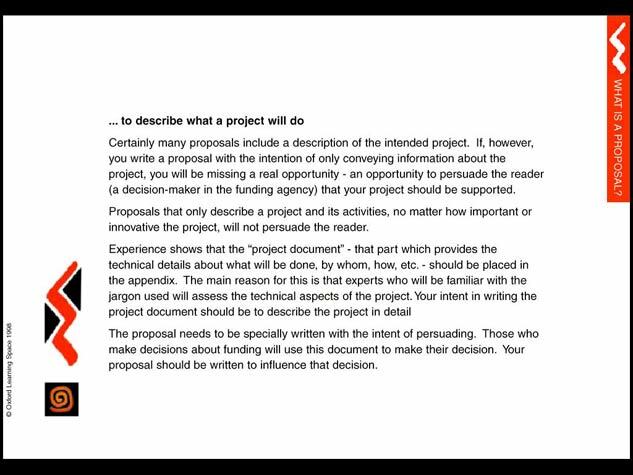 Audience Activists, campaigners, NGO-workers, academics, journalists, commentators.